Surprises in LMP1, GTE Pro... or both? 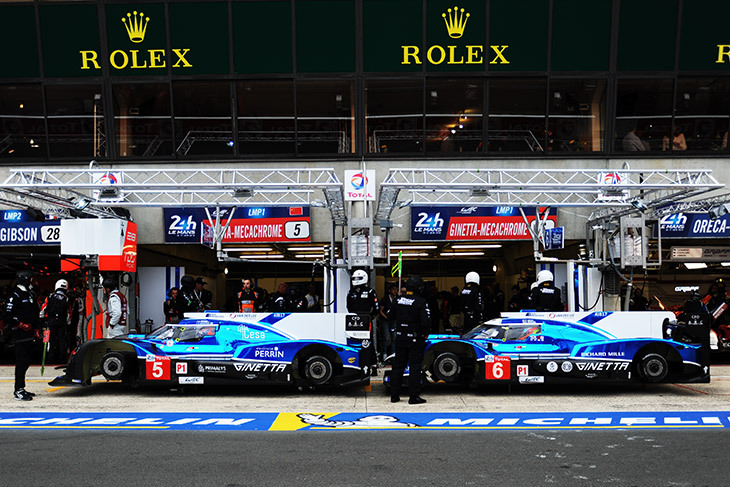 The first tranche of entries for the 2019 Le Mans 24 Hours will be confirmed by the ACO tomorrow. 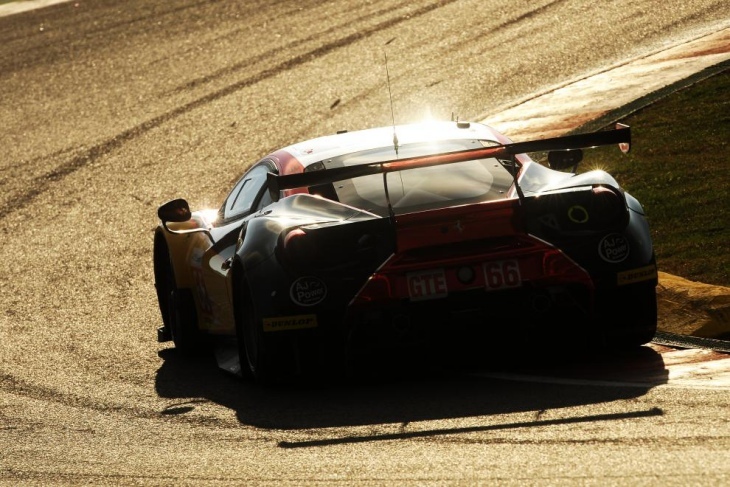 The first 50 entries will be confirmed on Monday 11 February with the final ten, plus ten reserve entries confirmed following the conclusion of the Asian Le Mans Series in late February (which determines a further four auto entries) on 1 March. 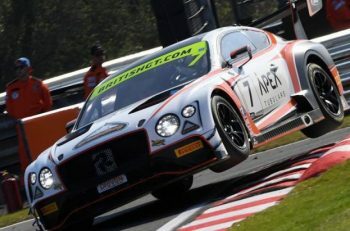 Monday’s tranche is set to see which of the initially announced 36 FIA WEC entrants will take up their slot, the vast majority are set to do so with the only major questions surrounding acceptance (or otherwise) and status of a group of LMP1 teams that include the pair of now AER engined Ginettas, both of which DSC believes have been entered, the ByKolles, set to miss Sebring as a result of an ongoing dispute with current engine supplier NISMO, and DragonSpeed, the status of the programme with the Gibson-powered BR1 currently unclear. The next tranche to be confirmed on Monday will be the currently confirmed Auto Entries, 11 of the 15 available auto entries have been finalised, though Monday will almost certainly see confirmation of which teams have paid the fees to activate those entries. 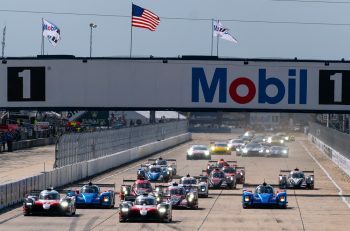 Toyota Gazoo Racing and the Porsche Factory GT team are unlikely to request their additional entries (both earned for success at the 2018 Le Mans 24 Hours) and the LMP2 entry for Signatech Alpine may, or may not feature alongside the French team’s already assured WEC place (though in the current circumstances the French team will have been wise to confirm it). Elsewhere in LMP2, the entries for G-Drive Racing (ELMS LMP2 Champions) and RLR MSport (ELMS LMP3 Champions) are certain to be confirmed. 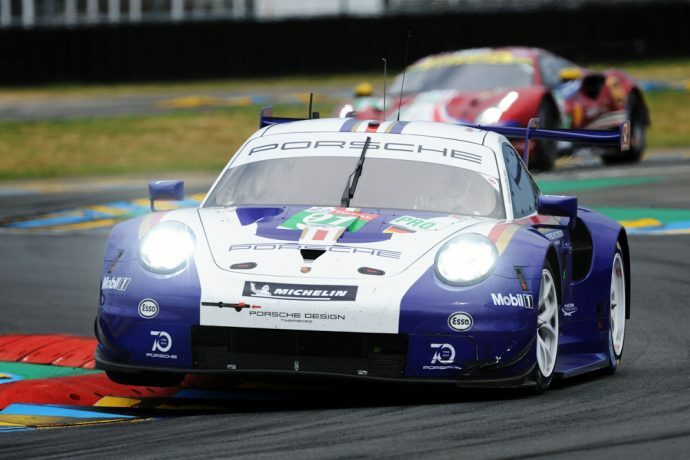 The remainder of the auto-entries are set to come in LM GTE Am with Proton Competition/ Dempsey Proton set to have their pair confirmed for Porsche wins both at Le Mans last year and in the ELMS GTE class. With their pair of WEC entries, all four of the team’s fleet of Porsche 911 RSRs look set to race in June. Likewise JMW Motorsport will be confirmed with their Ferrari 488 GTE after their auto entry for the runner up slot in ELMS. 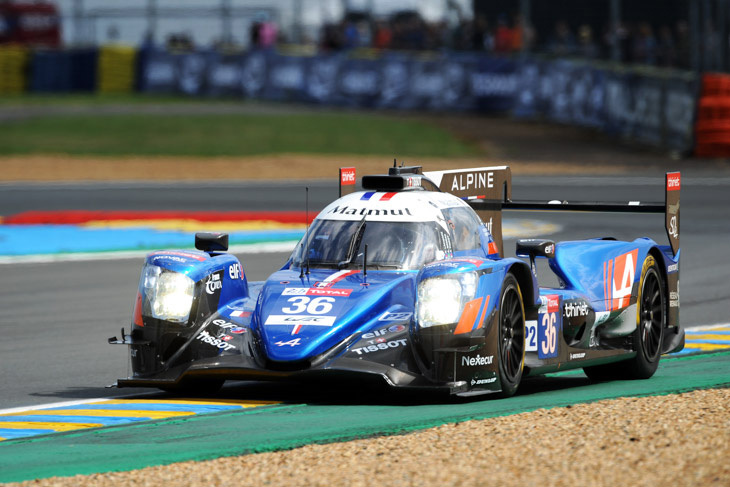 Kessel Racing are set to make their first ever Le Mans appearance under their own (Swiss) flag after taking the class win in the Michelin Le Mans Cup. The pair of IMSA Auto entries both looks set to come in GTE Am with the Weathertech Racing squad allocated the spot initially earned, but passed over, by Misha Goikhberg – the team set to run a Scuderia Corsa run and Weathertech-branded Ferrari 488 GTE. That leaves the final auto entry from IMSA, this one in the hands of Ben Keating who, after running a Risi Competizione-operated Ferrari last year at Le Mans looks set to add variety to the class with the first privately-run Ford GT in 2019 as covered here earlier on DSC. So, assuming all 36 WEC entries are confirmed, and 8 or 9 auto entries join them, that leaves a final group of five or more cars to complete the first 50. That’s most likely to be composed of a number of additional GTE Pro cars sourced from the IMSA full season entry once again. The factory Corvettes are a given (presuming they enter only two! ), but which from Ford, BMW and Porsche will come – and if they do come will it be two additional cars for some, or just one – Both Ford and Porsche have certainly requested an additional two? And will the likely Ferrari entry from Risi Competizione be successful in gaining a place? 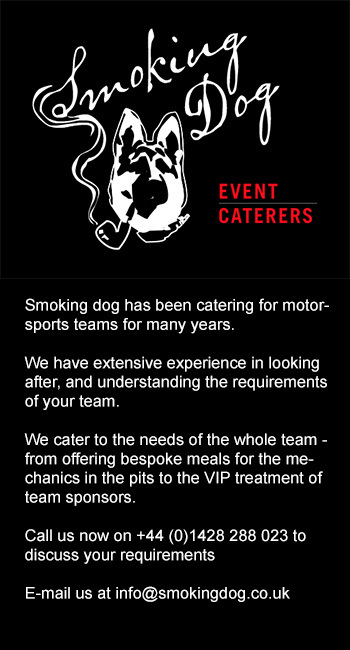 Whatever happens, if the 50 car announcement from the ACO is to be adhered to then there are either going to be some changes in LMP1, or some disappointments in GTE Pro – or a cocktail of both! As things stand, if 36 WEC cars are accepted, and 8-9 Auto entries, there would simply not be space within the announcement for all of the requested cars, even without an entry for the IMSA BMWs, though there would be space for one apiece beyond the Corvettes. Always presuming, of course there’s nothing ‘left field’ on the list tomorrow! 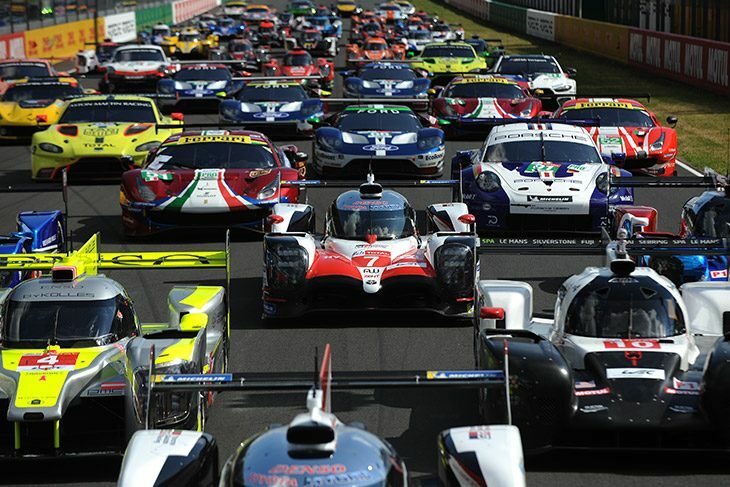 And all of that is before we get into the fun and games on 1 March over which title winners from the Asian Le Mans Series will take up their opportunities, and where that leaves a large number of ELMS LMP2 entries, plus at least one from IMSA, and the remaining ELMS GTE teams. We expect there to be several very significant players featuring on the Reserve List only in 2019!